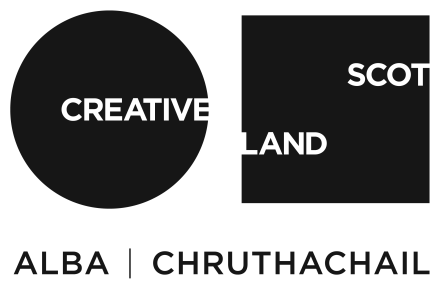 This residency supports an emerging artist based in Scotland and is generously supported by the Bridge Awards. Florrie James is a painter and film-maker based in Glasgow. She has been working with experimental film and loosely defined narrative for several years, occasionally working alone but often in the context of collaborative projects with other writers or film-makers. Her recent film works have included Mountaintop Administration (2014), Brighthouse (2014), O.k. Rick (2015) and new works filmed in Havana, Cuba, with Ross Little. The residency will provide time for James to edit and reflect upon the footage produced to date, in order to formulate new ideas and filming techniques. Throughout the research and pre-production process, it has been important for James to continually re-assess the work in development and allow improvisation to occur within the making of the film, a requirement this residency can support.